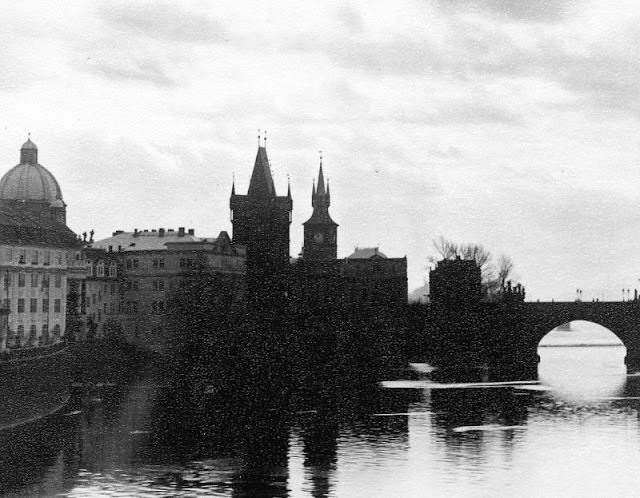 Prague is the capital and largest city in the Czech Republic, the 14th largest city in the European Union and also the historical capital of Bohemia. Situated in the north-west of the country on the Vltava river, the city has a temperate climate, with warm summers and chilly winters. 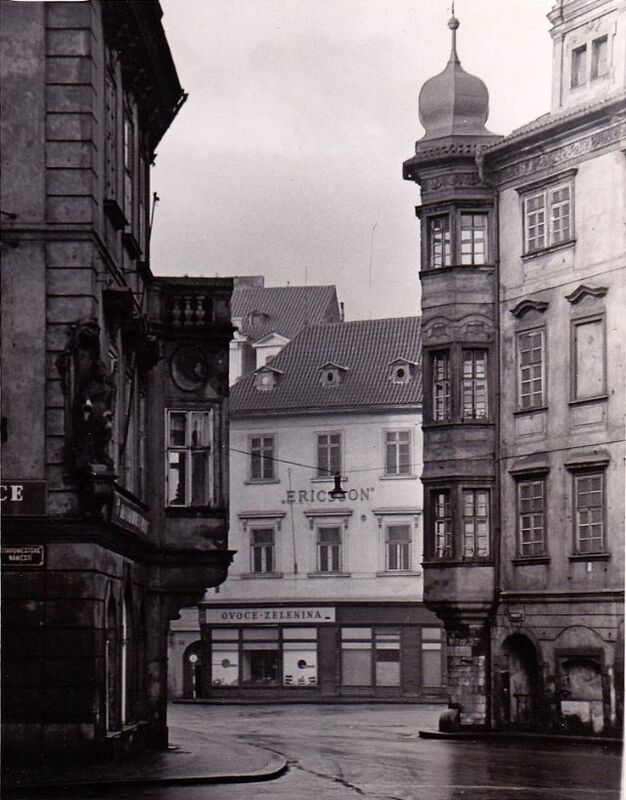 Prague has been a political, cultural and economic centre of central Europe complete with a rich history. 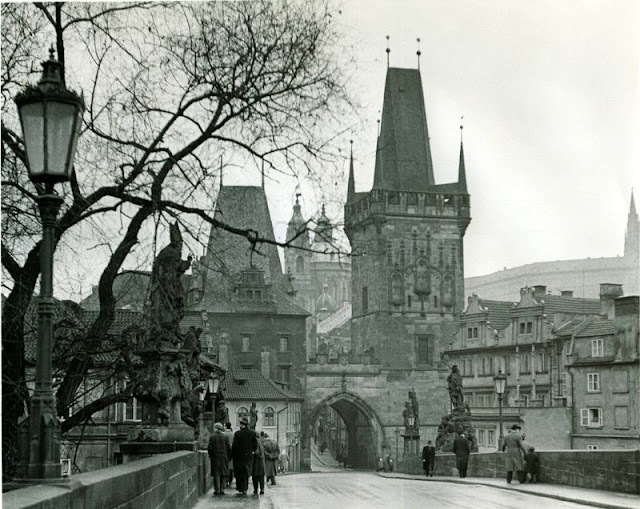 Founded during the Romanesque and flourishing by the Gothic, Renaissance and Baroque eras, Prague was the capital of the kingdom of Bohemia and the main residence of several Holy Roman Emperors. 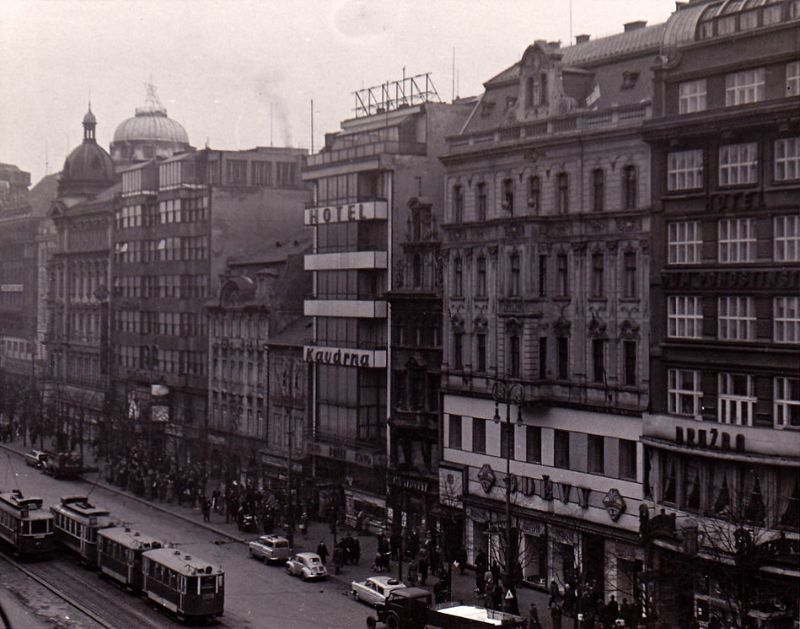 It was an important city to the Habsburg Monarchy and its Austro-Hungarian Empire. 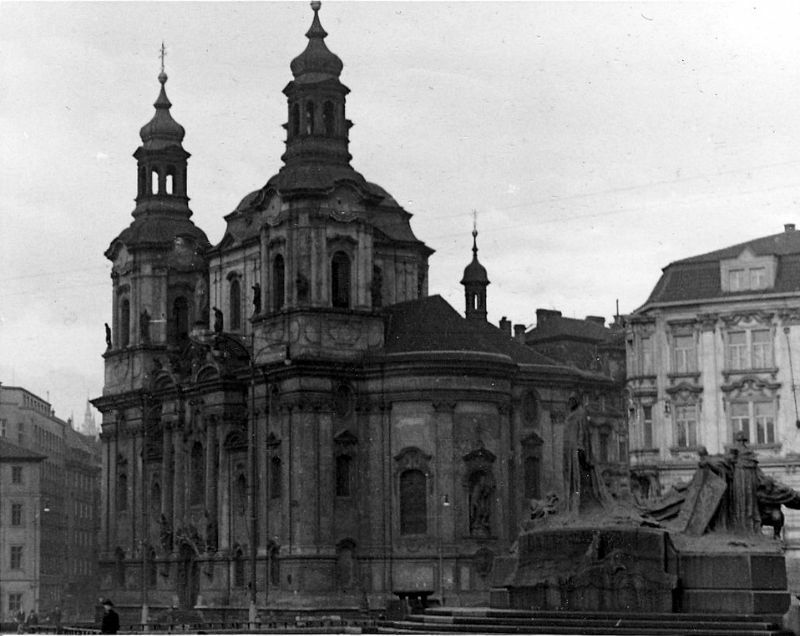 The city played major roles in the Bohemian and Protestant Reformation, the Thirty Years' War and in 20th-century history as the capital of Czechoslovakia, during both World Wars and the post-war Communist era. 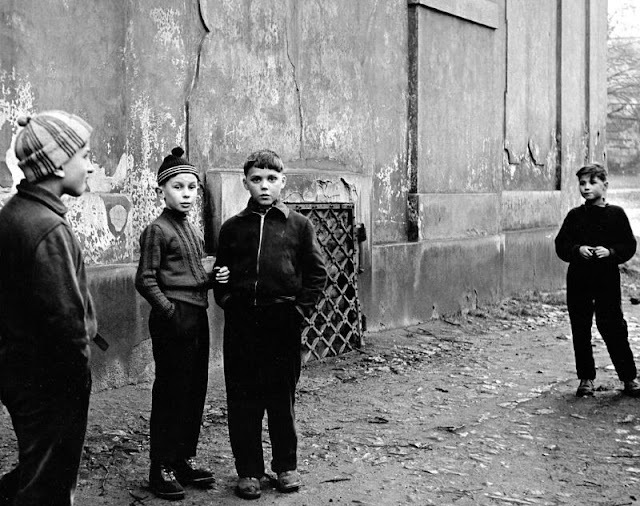 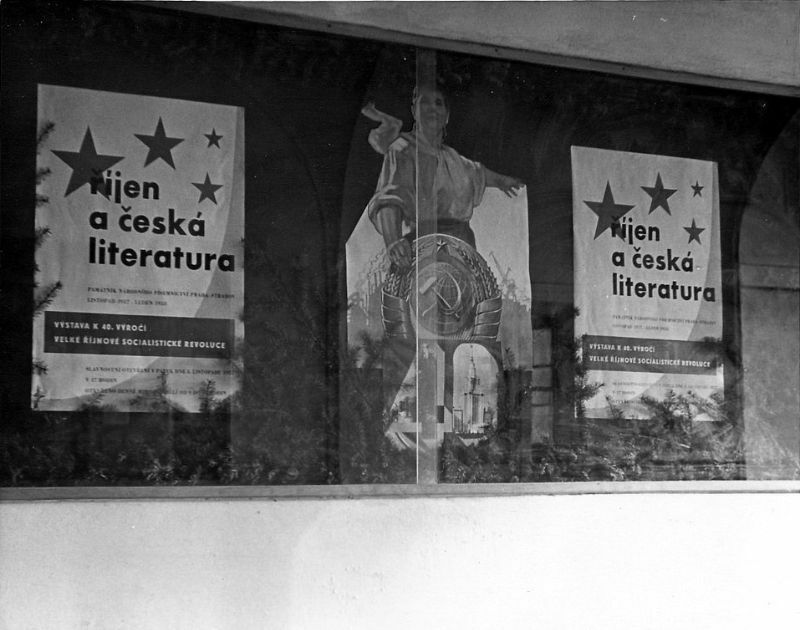 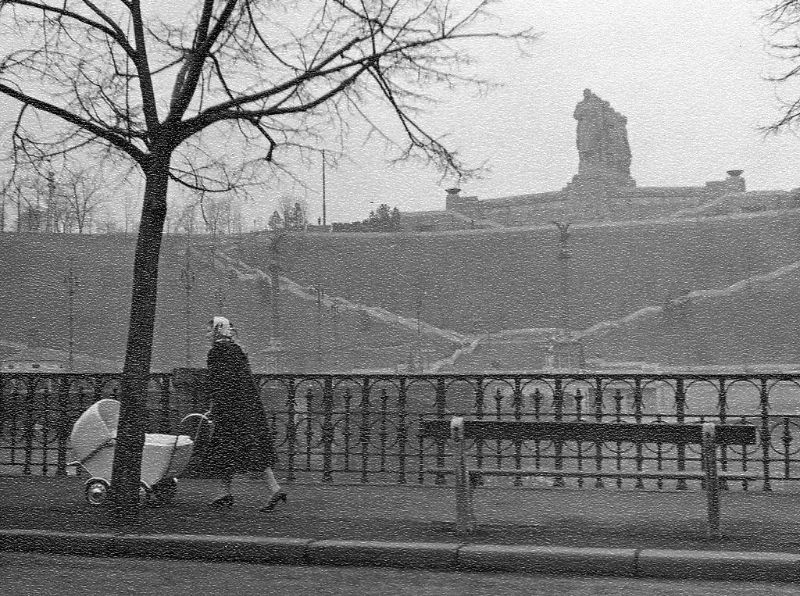 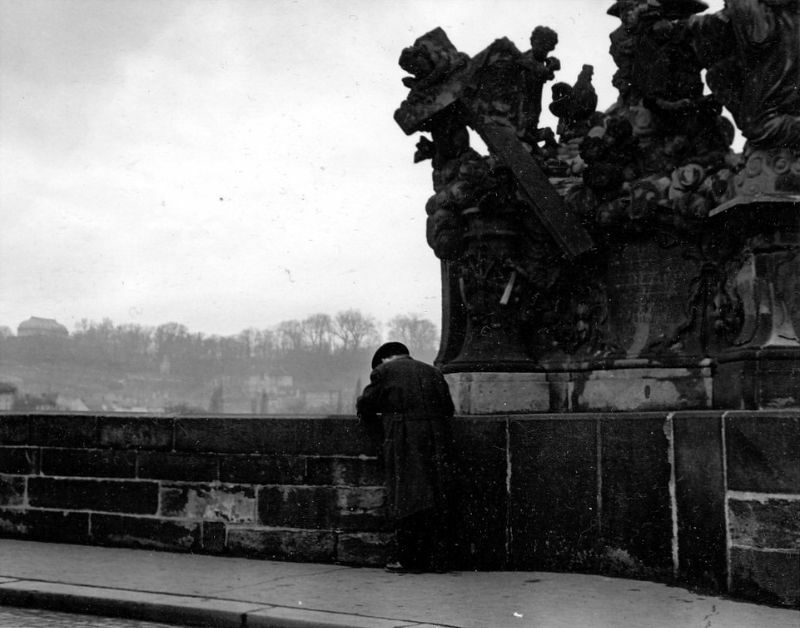 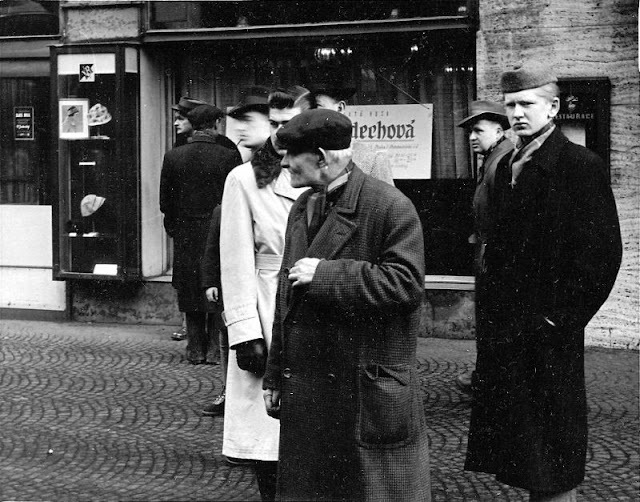 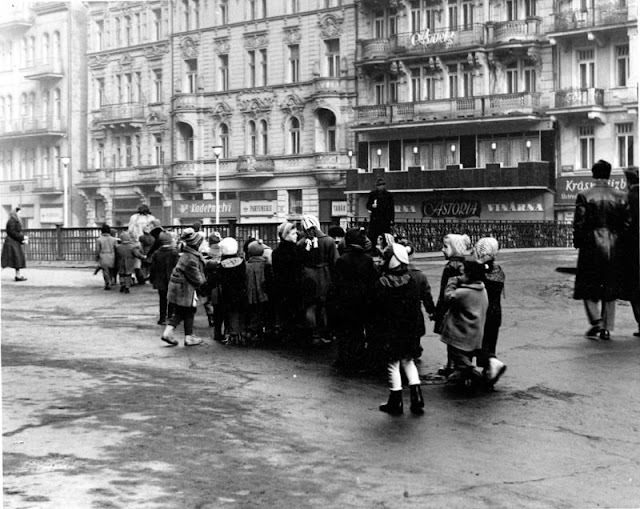 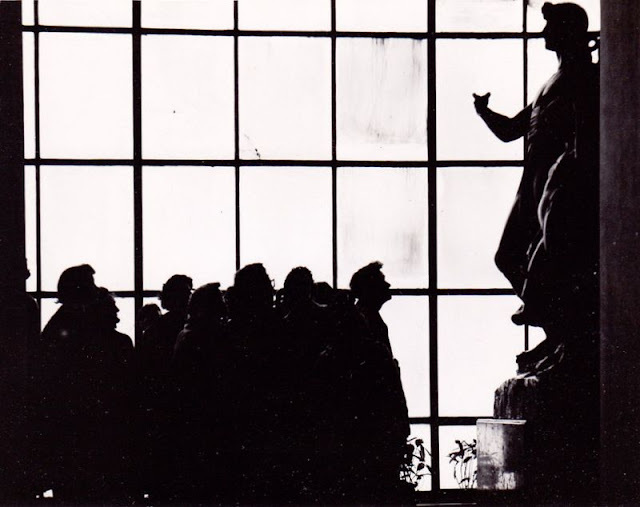 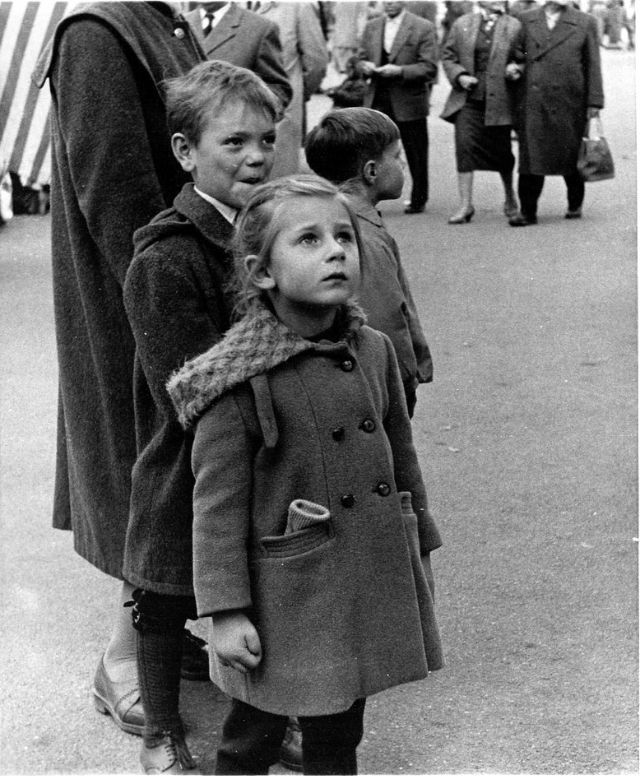 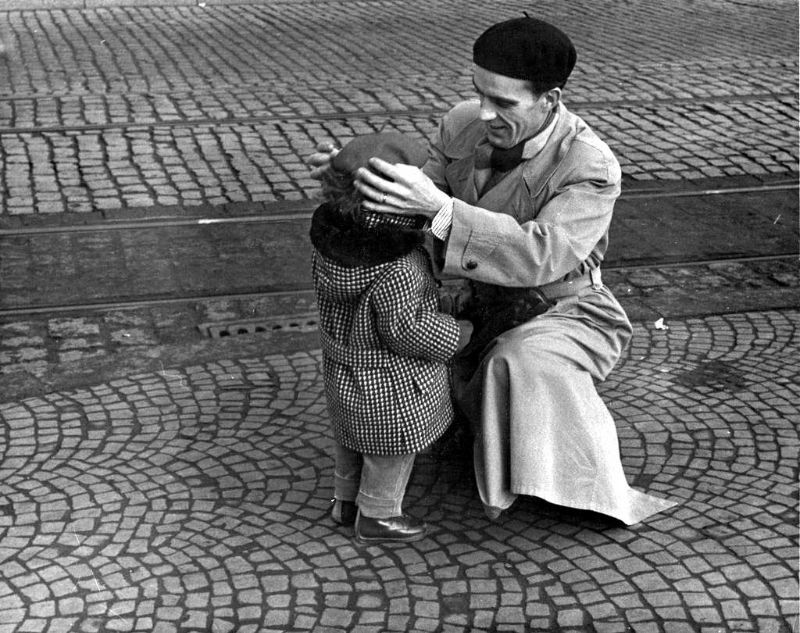 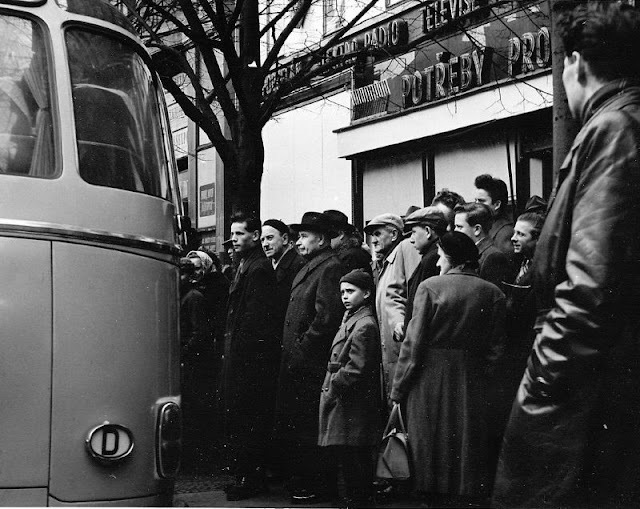 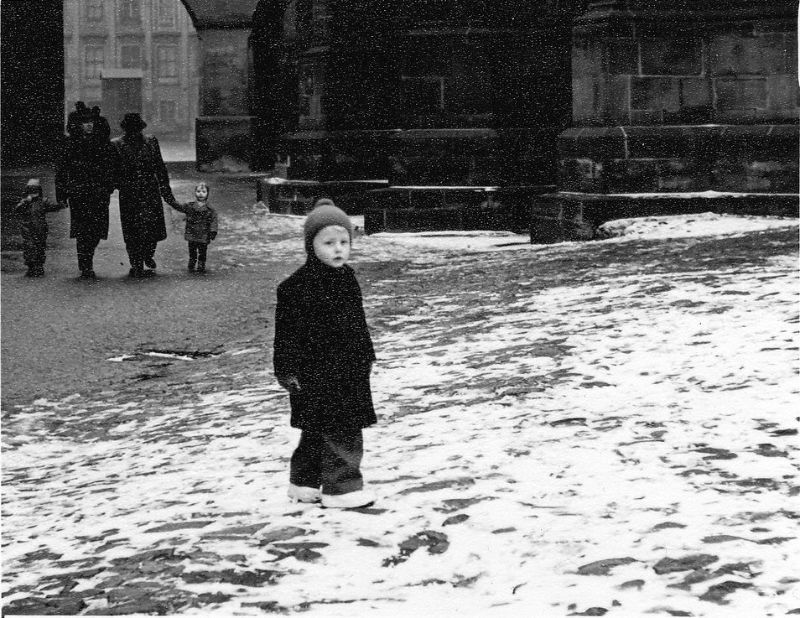 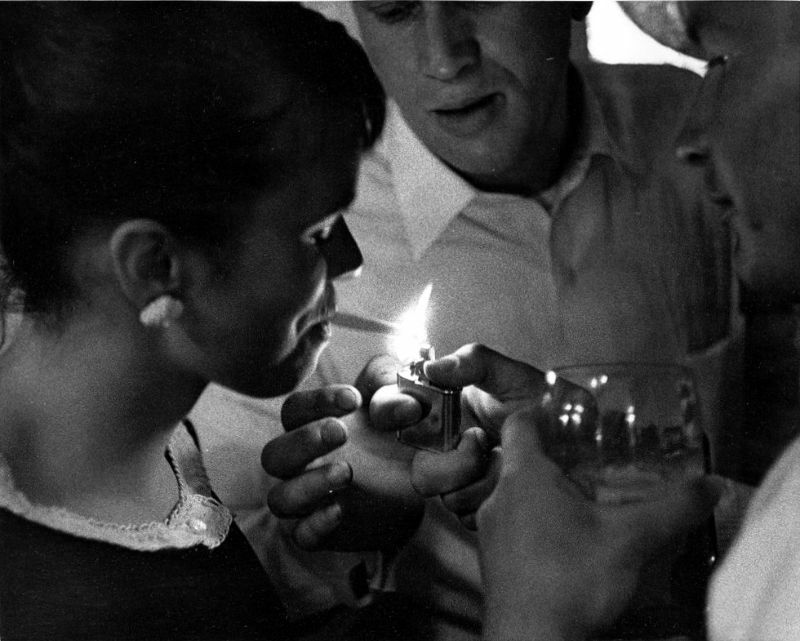 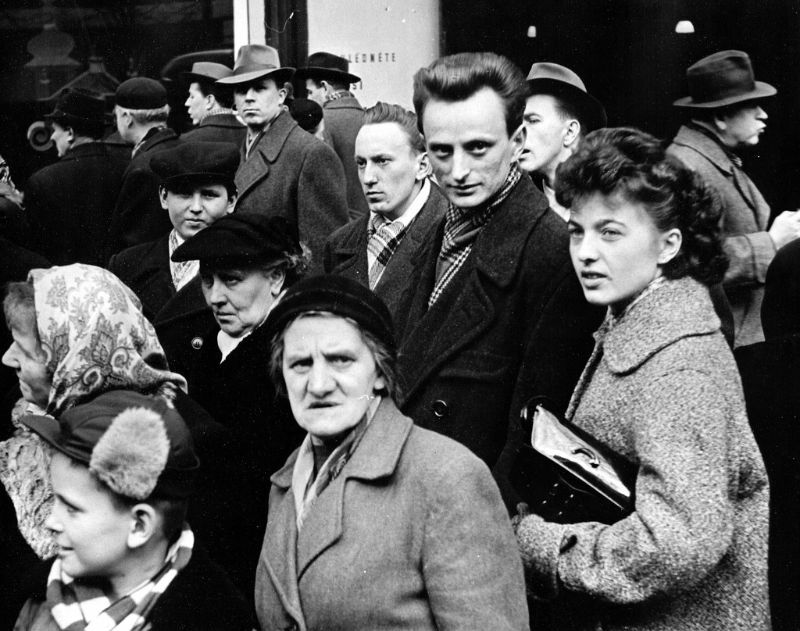 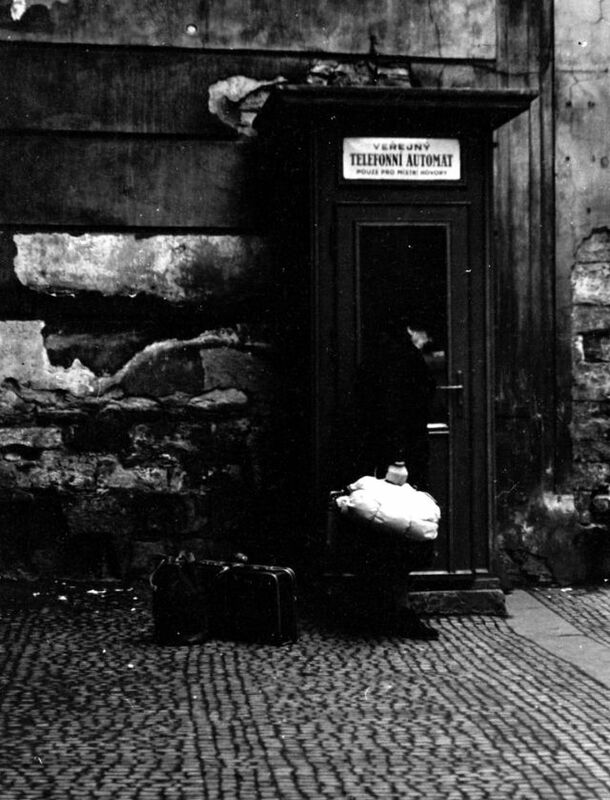 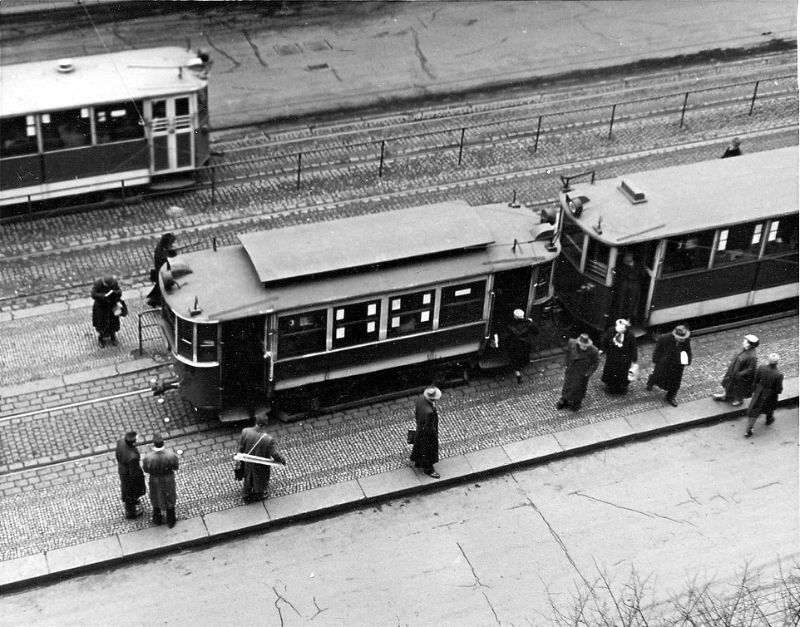 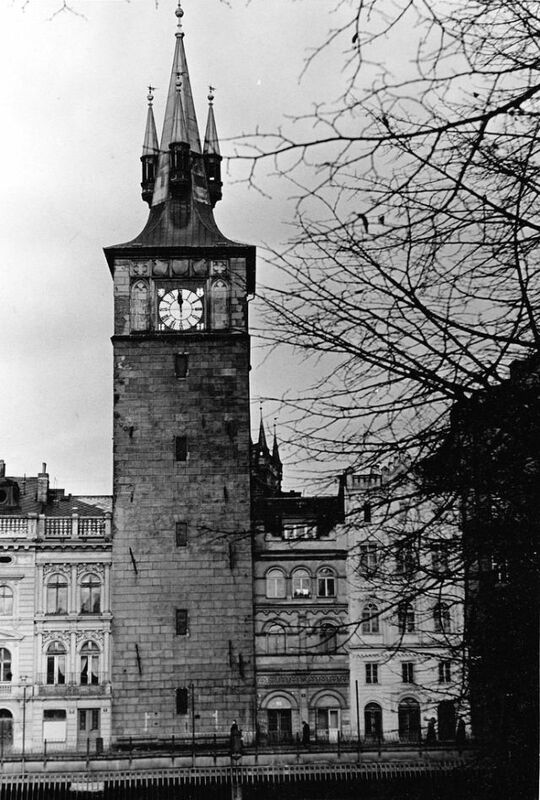 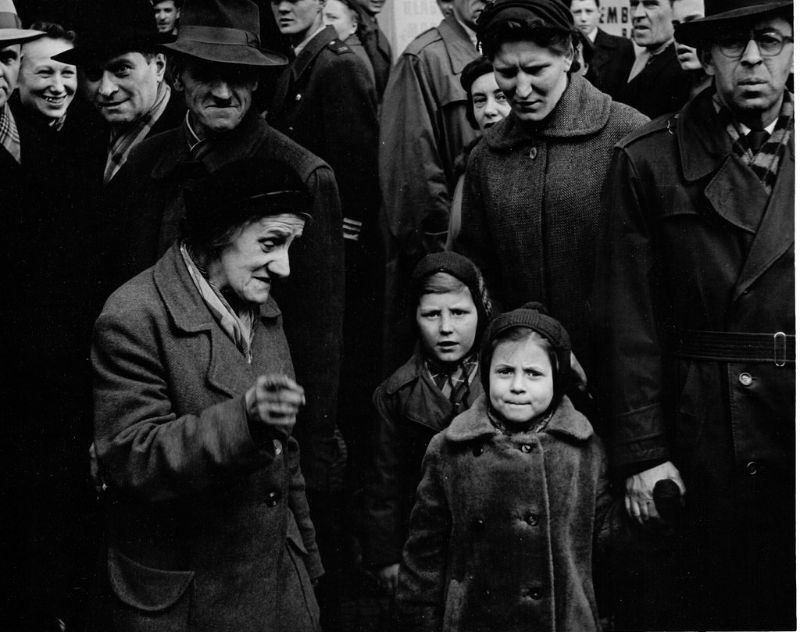 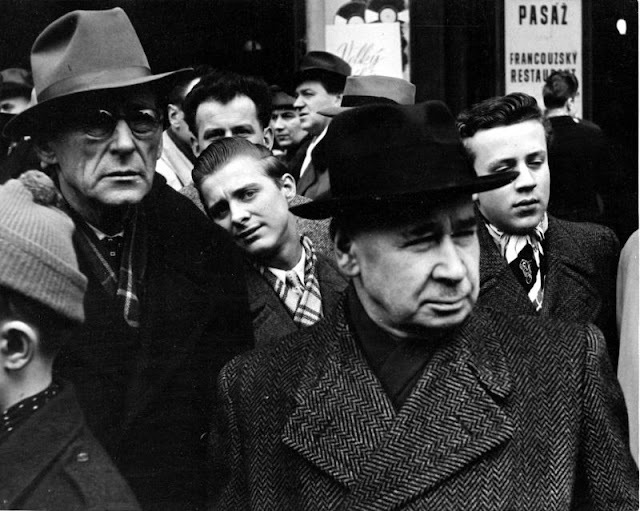 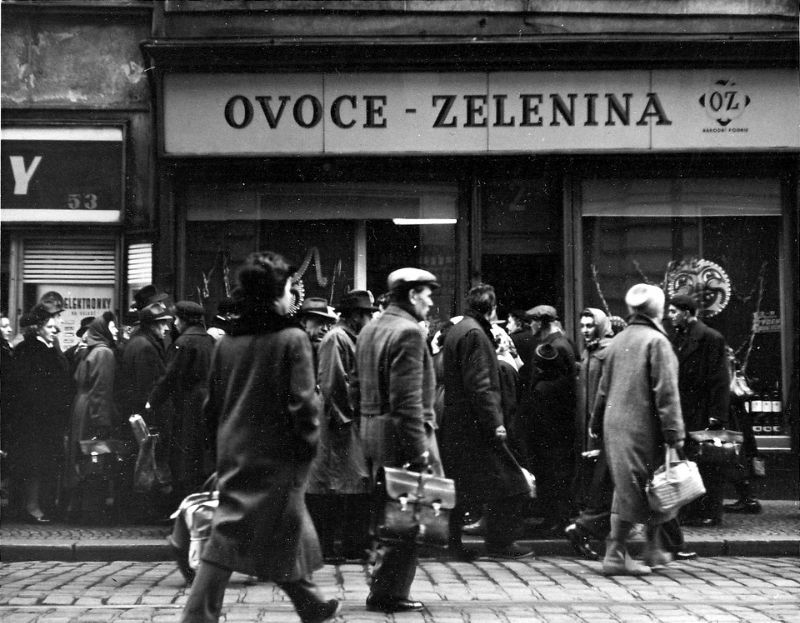 take a look at these impressive photos from Mark Susina to see everyday life of Prague from the 1950s.